I recently got to play around with a SensoryPEN, and wanted to share my impressions with ExhibiTricks readers. 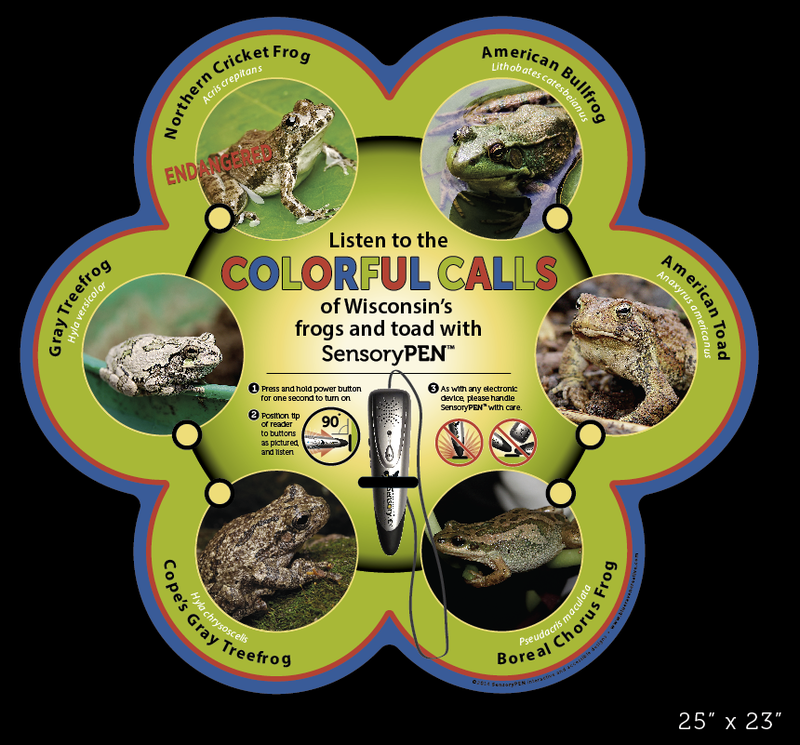 SensoryPEN is a way to add audio to exhibit experiences and graphics. 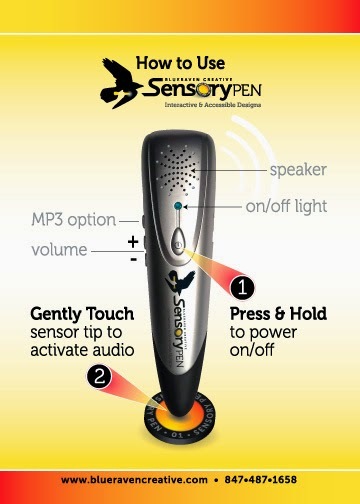 Each SensoryPEN (pictured below) can hold up to 280 hours of audio content in a small lithium ion battery-charged unit. The units can be used indoors or outdoors and come with an earphone port and internal speakers. Essentially you create a button, image, or shape that you want to serve as the "trigger" for the SensoryPEN sound file(s). Then, once a visitor touches the tip of the pen to that audio-enhanced image, the message and sounds play. The thing I like best (beside the really reasonable cost of each SensoryPEN unit) is that your sound triggers can be printed on a range of materials from simple stickers to more permanent materials like high-pressure laminates, and that you can layer up to 12 audio clips per each sound trigger "code." 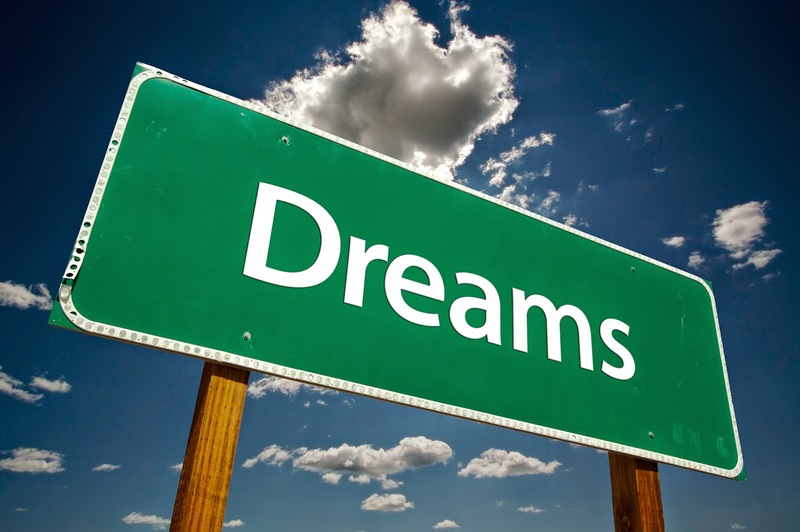 So why not head over to the website to find out more about SensoryPEN? 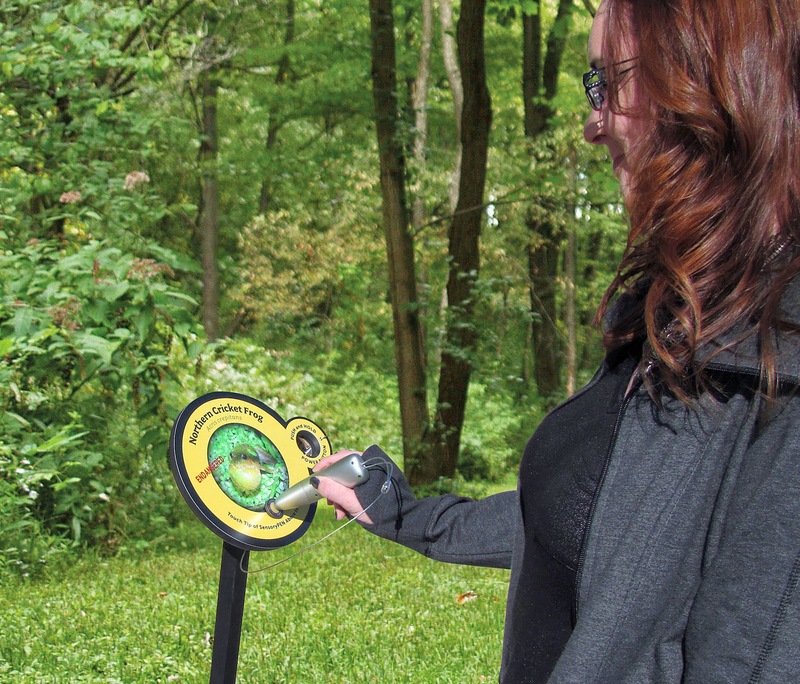 I definitely think its worth a look as a new resource to create more accessible and multi-sensory exhibits.